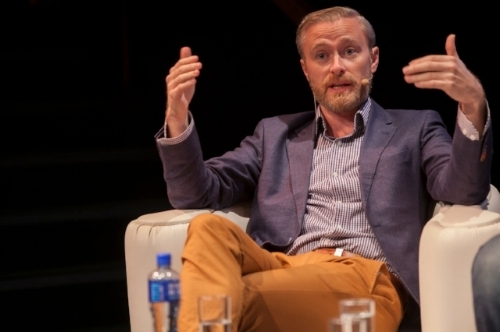 Dr Paddy Barrett is a cardiologist and host of the podcast ‘The Doctor "Paradox’. In combination with his cardiology training at the Royal College of Physicians of Ireland he has acquired extensive specialty cardiology training in world class medical centres in New York and California. Dr Barrett spent four years at The Scripps Translational Science Institute in California working alongside the world renowned cardiologist Dr Eric Topol on the fields of cardiovascular genomics and medical innovation. 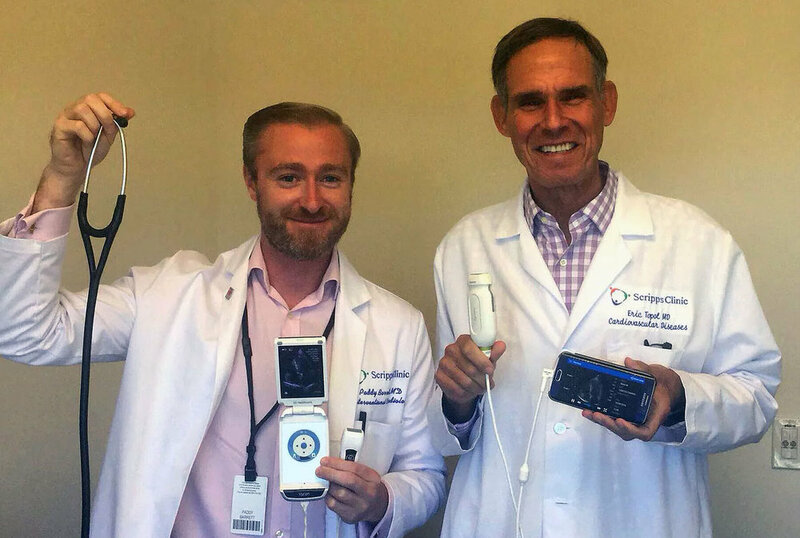 Dr Paddy Barrett with Dr Eric Topol displaying hand-held smartphone ultrasound technologies which are likely to replace the use of the stethoscope in clinical practice in the future. As part of Dr Barrett's time there he played a pivotal role in the development of several novel technologies, large scale clinical trials and has published extensively in the field. He speaks regularly around the world on heart disease. As part of Dr Barrett's work on medical innovation he is a regular speaker around the world on how technology will influence future of healthcare. In collaboration with NASA's Reduced Gravity Office, Dr Barrett flew several campaigns validating medical devices in the zero gravity environment. This work was sponsored by NASA and forms part of their work to allow future astronauts be medically monitored in the space environment. 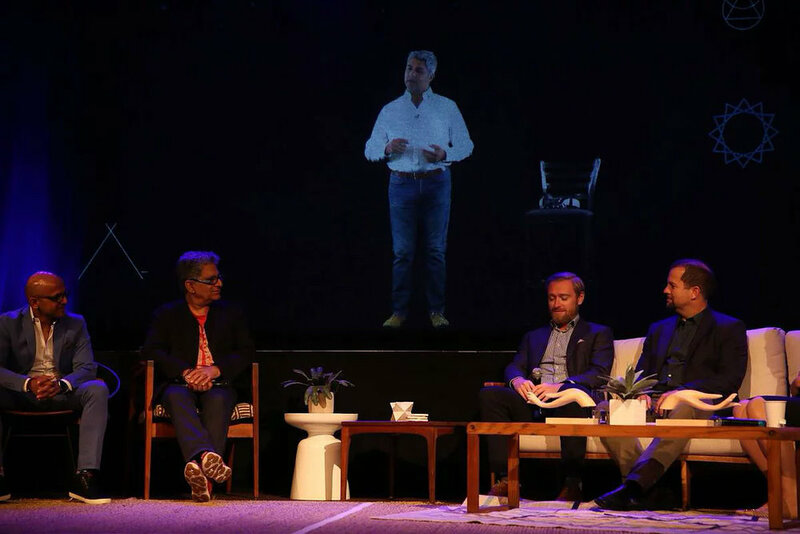 Dr Paddy Barrett with Dr Deepak Chopra at the Sages & Scientists Conference, Beverly Hills, Los Angeles discussing his role in physician wellness. As part of Dr Barrett's interventional cardiology training he spent a year at Columbia University Medical Center in New York City working with the pioneers of numerous cardiovascular procedures and served as a Faculty member of TCT. 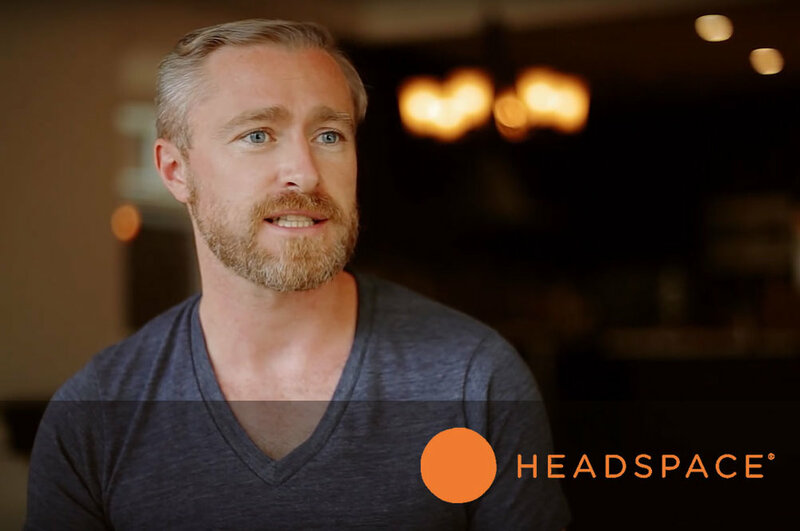 Dr Barrett has also worked with the worlds most famous online meditation service, Headspace, founded by the Bhuddist Monk Andy Puddicombe. Dr Barrett is also the founder and host of the internationally acclaimed medical podcast 'The Doctor Paradox' which explores the growing issue of physician burnout. As part of his work on physician wellness, Dr Barrett is a much sought after speaker on the topic around the world. Additionally Dr Barrett serves as a Faculty Member of the medical education company, Practicing Excellence which provides physician education to hospital systems across the United States. His work on physician performance has resulted in collaboration with a host of medical and scientific thought leaders. Komatireddy R, Barrett PM, Muse ED. Wired for takeoff. N Engl J Med. 2013; Aug 29;369(9):876-7. Barrett PM, Topol EJ. Pharm-Econogenomics. A New Appraisal. Journal of Clinical Chemistry. 2013 Apr;59(4):592-4. Grazette L, Paltoo D, McDevitt JT, Barrett PM, Rao A, Libby P. NHLBI Working Group: Onsite Tools and Technologies for Clinical Cardiovascular Research and Point-of-Care. Journal of the American College of Cardiology: Basic To Translational Science. Vol 1. 73-86 Feb 2016. Barrett PM, Alagely A, Topol EJ. Cystic fibrosis in an era of genomically guided therapy. Barrett PM, Topol EJ. The fibrillin-1 gene: Unlocking new therapeutic pathways in cardiovascular disease. Heart. 2013 Jan;99(2):83-90. Feeney S, Muldoon E, Barrett PM, Martis R, Mulvihill N, O’Flanagan D, Bergin C. Varicella infection and the impact of late entry into the Irish healthcare system. Journal of Infection and Public Health. Sept 2010;3(3):106-12. Clarke B, Barrett PM, Kale V, Conway M. To cardiovert or not to cardiovert? Irish Journal of Medical Science. 2008 Sept:177 Suppl 9:S303-50.